Daniel J.R. Grey, ‘Creating the “Problem Hindu”: Sati, Thuggee and Female Infanticide in India, 1800-60,’ Gender & History, Vol. 25, No. 3 (2013): 498-510. The practices of sati (‘ widow-burning’), thuggee (the supposed ‘strangler cult’) and female infanticide were frequently used by western commentators during the early and mid-nineteenth century as convenient shorthand for demonstrating the supposed ‘backwardness’ of Indian culture and society. Generating voluminous records and considerable anxiety among British people, both at home and abroad, these three subjects have generally been examined separately by scholars. 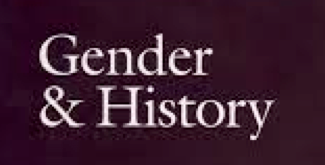 This article suggests that, by considering these issues together as part of a continuum of ‘Hindu crimes’ in the British imagination, it is possible to gain a deeper understanding of both gender and religion in colonial India. This entry was posted in India and tagged infanticide. Bookmark the permalink. 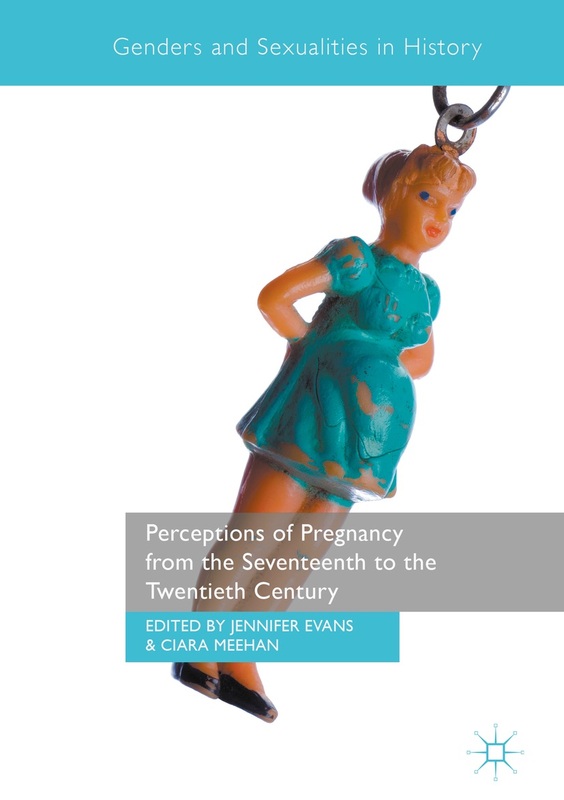 Perceptions of Pregnancy is a multi-disciplinary network for researchers working on fertility, pregnancy and childbirth from the earliest times to the present day. Membership is free and open to all working in the field. In addition to publishing research blog posts by our members, we also circulate a members' newsletter with calls for papers and publications, and details of related events.